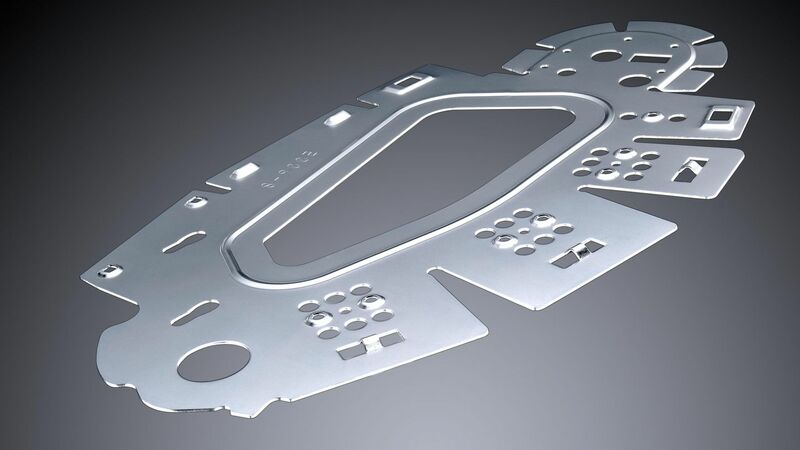 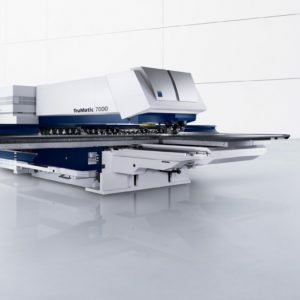 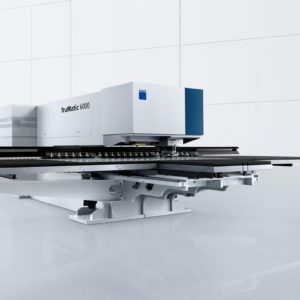 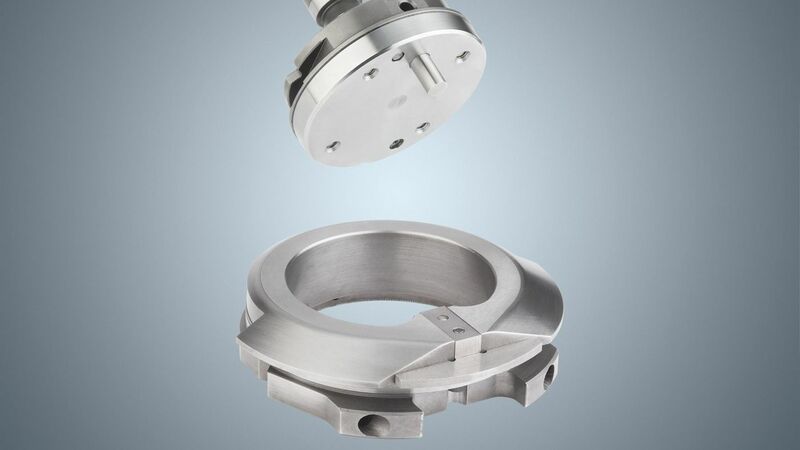 The TruMatic 1000 fiber is a laser machine that punches holes, bends flanges, and forms threads. 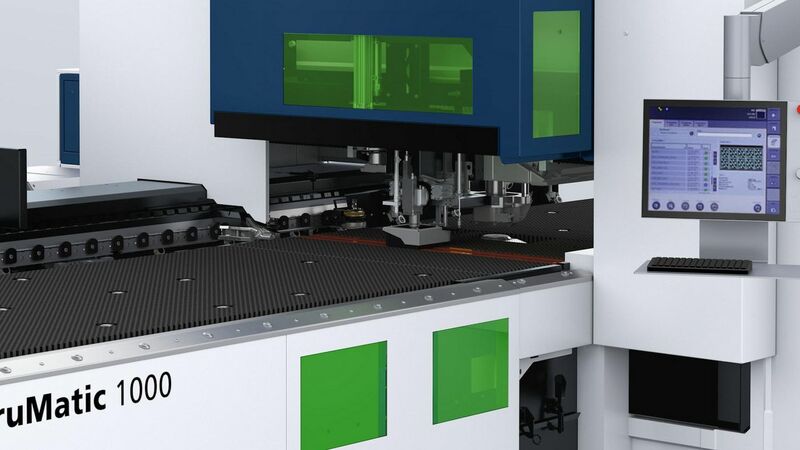 It is the world’s most compact punch laser machine. 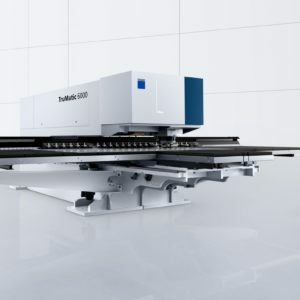 The TruMatic 1000 fiber is available as a complete solution, but can also be upgraded to a punch laser machine gradually, starting from the TruPunch 1000 entry-level punching machine. 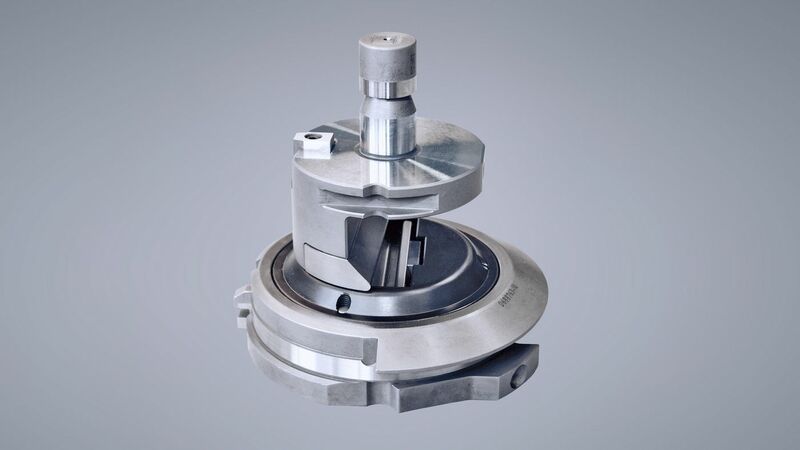 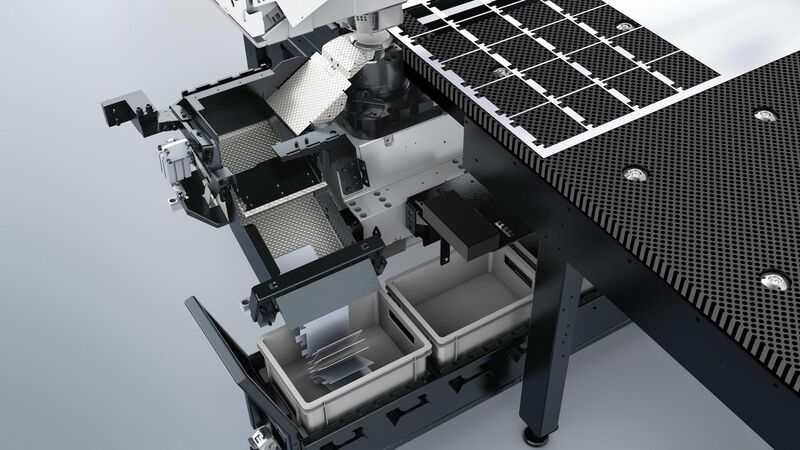 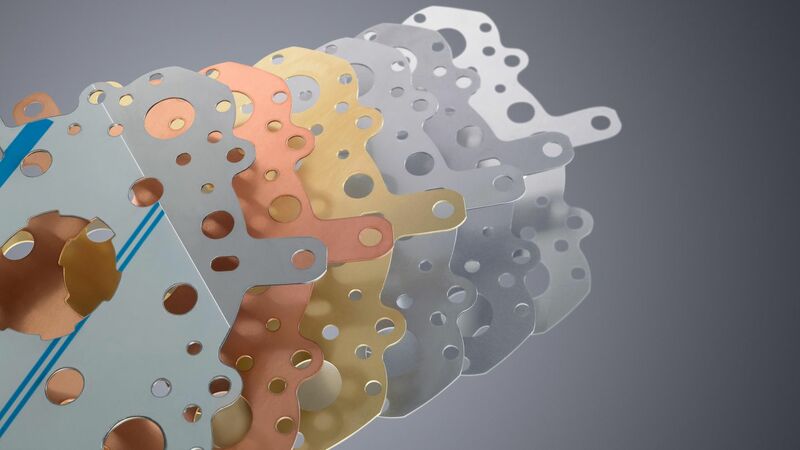 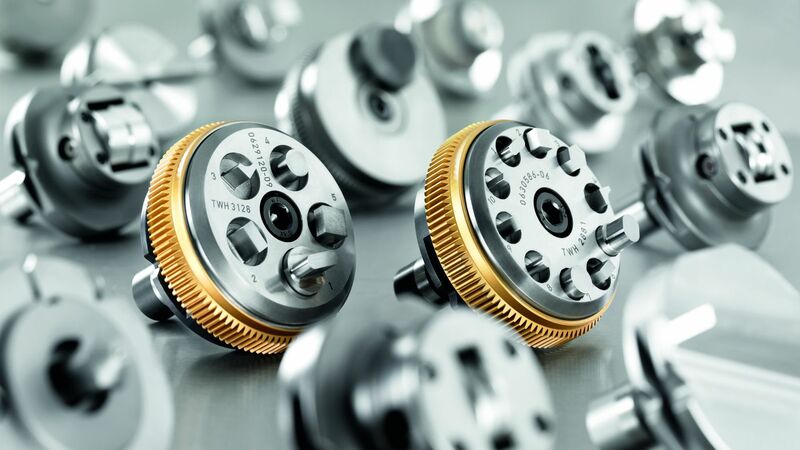 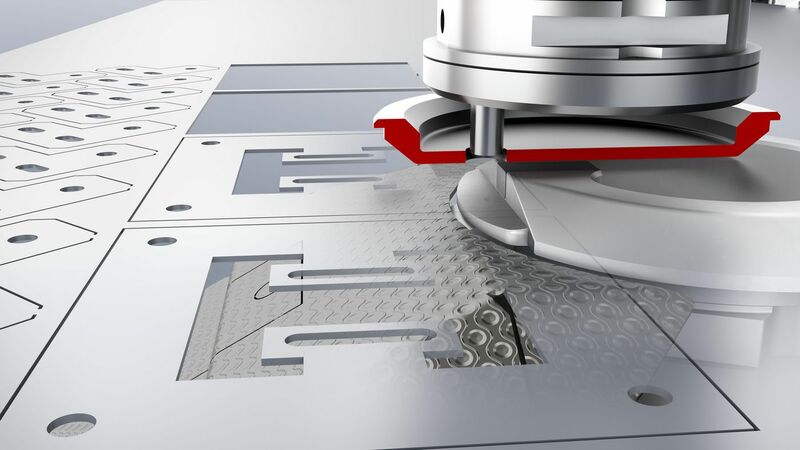 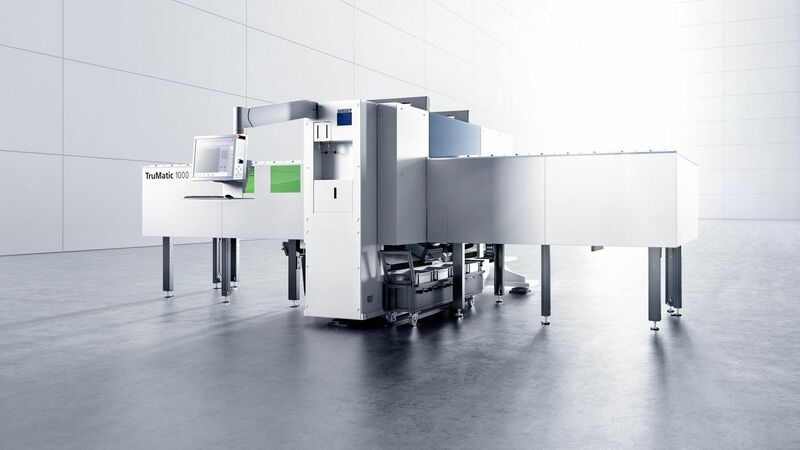 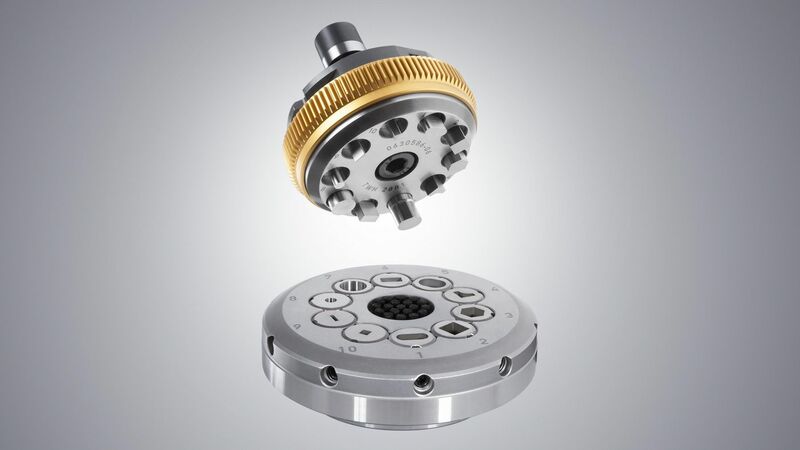 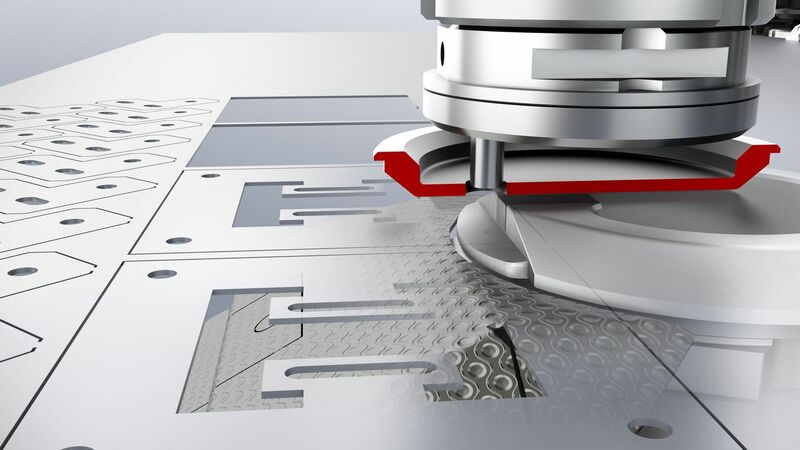 Discover the clever solutions for part sorting and automated operation.